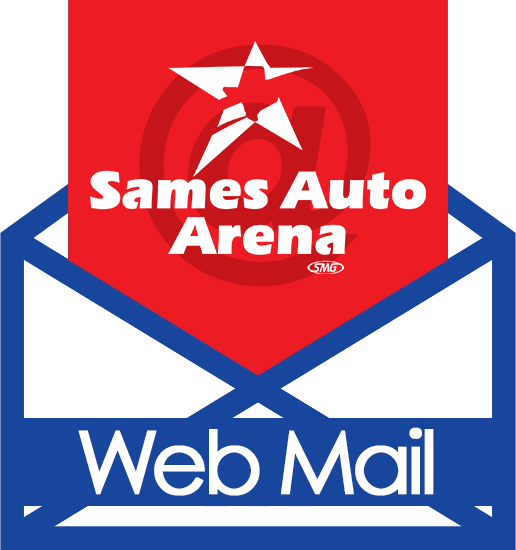 David was recently promoted as the Sames Auto Arena Director of Finance. He was previosly the Director of Food & Beverage. 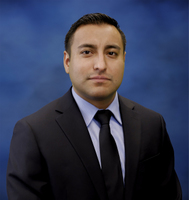 He graduated from Texas A&M International University where he earned his Bachelor’s Degree in Business Administration with a Major in Accounting followed by his Masters in Professional Accountancy.